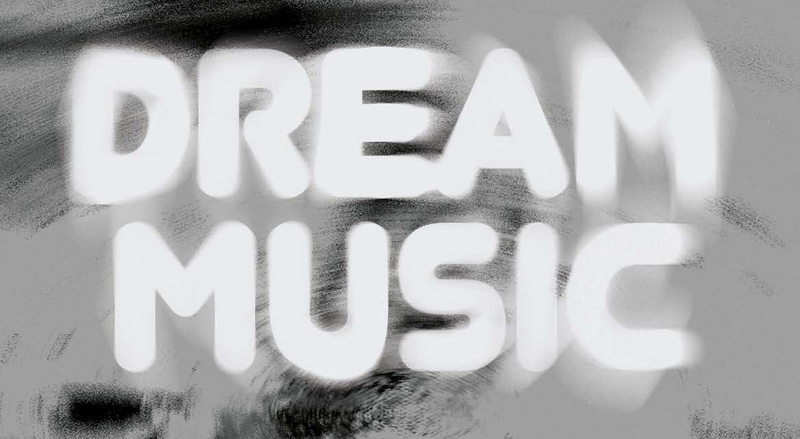 'Dream Music: a 12-hour meditation with Pitch Color Tone and Volume' takes place October 14 at the Live Konserthus in Malmö, Sweden. It reflects the daily transition from morning to night, and is curated by Nathan Larson in collaboration with Melissa Auf der Maur/Basilica Hudson & Le Guess Who?. The full line-up for the event is now announced, featuring Stephen O’Malley, Julianna Barwick, Jessica Moss, Noveller, Robert Aiki Aubrey Lowe, Julia Kent, Deradoorian, Lau Nau, Matti Bye, Melissa Auf Der Maur, Nathan Larson, Malmö Symphony Orchestra and Malmö Live Vocal Ensemble performing Arvo Pärt, Saturn and the Sun, and Ectoplasm Girls. More info here. An immersive event and all-encompassing experience, 24-Hour Drone is a roving, international series presented by Basilica Hudson and Le Guess Who?, featuring musicians and sound artists experimenting within the spectrum of drone. Music has the power to bring people together where words and actions fail. Drones, or sustained tones shaped by voice or instrumentation, transcend time, genre and music itself. 2017 marks our biggest Drone yet, as our series also expands to Canada, Salford, UK, and Malmö, Sweden.